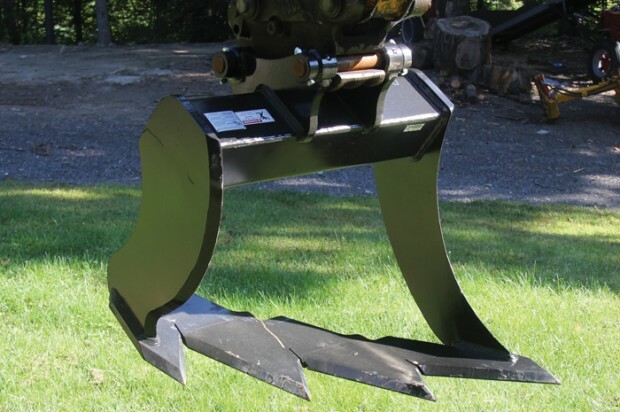 The patented Stumpiranha from Leading Edge Attachments Inc. is a clever stump removal tool that replaces the slow process of stump grinding and allows for complete removal without leaving grindings or stump remains that can cause sinkholes later. Stump grinders are expensive, slow and tap into the hydraulics of a machine which can introduce contaminants in the excavator’s complex hydraulic system. 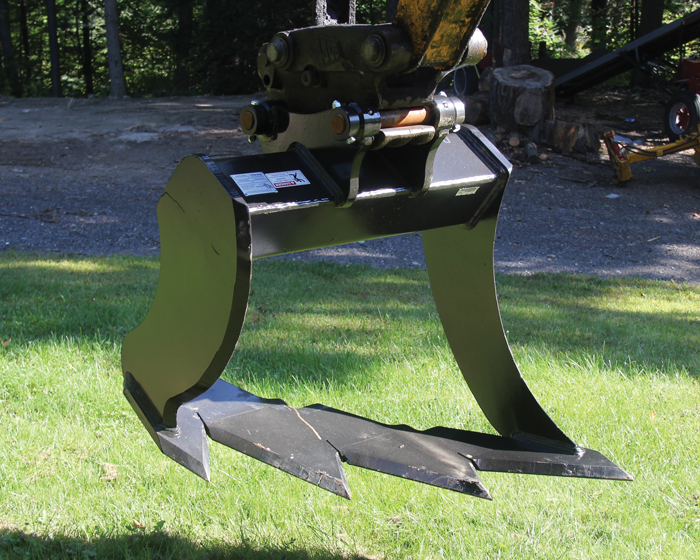 The Stumpiranha attaches to an excavator or backhoe similar to a bucket, and allows the stump to be cut and ripped under the stump from the roots. For more info, visit stumpiranha.com.